Looking for a solid, stylish, practical, and affordable new car or SUV? A new or used Kia could be the perfect fit for you. 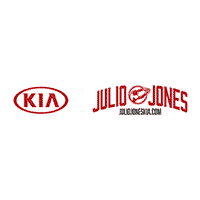 Our dealership offers friendly service and great deals on both new and used Kia vehicles perfectly fit for your needs. You can browse our new and used inventory online at any time. Then, come visit our Kia experts at our state-of-the-art facility to test drive any of our available vehicles. Serving Tuscaloosa, Alabama, and surrounding towns like Bessemer, Hueytown, and Northport, we hope that our dealership will have the perfect new or used Kia for you. 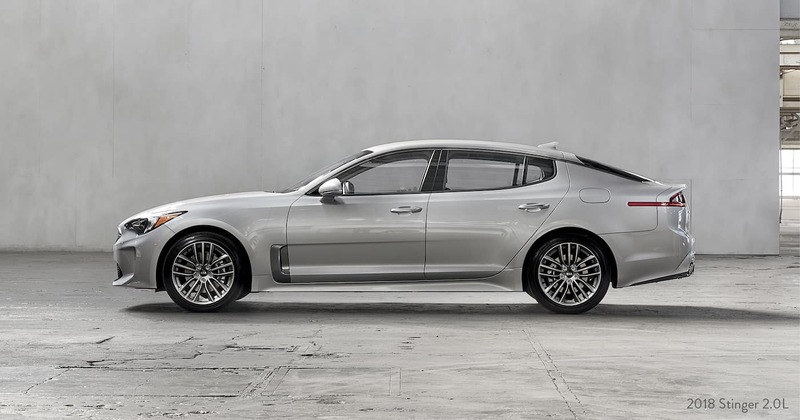 Kia offers many different choices to fit your unique needs and style. Our vehicles include the Kia Soul, Kia Sorento, Kia Optima, Kia Forte, Kia Sedona, and more. Take your time to discover each Kia vehicle and find the right fit. When you do find the perfect Kia for you, we’ll get you driving it home in no time. In addition to many new Kia vehicles, our dealership also offers a great selection of high-quality used Kia vehicles. Each used vehicle undergoes a thorough, certified inspection before hitting the sales floor. Even if it’s been used, that vehicle is new to you. If you find a used Kia that fits you right, we’ll make sure it looks and drives like new for you. We’re dedicated to helping you choose your next car, but we also want you to save money, too. Our expert auto finance team will help you make a cash-saving deal on the next new or used Kia of your dreams. We’ll find you a financing solution that fits your budget and lets you drive home just the new or used ride you want. Thanks to Kia, our dealership can often offer new car incentives such as special low APR financing sometimes as low as 0% for up to five years. We can also offer leases on Kia vehicles with budget-friendly low monthly payments. Our dealership’s excellent customer service doesn’t end with your purchase, either. We also offer a fantastic auto service and repair center on-site. Let our service team give you peace of mind that your new or used Kia will be good to go for the long miles ahead. Because our team knows Kia cars and SUVs inside and out and use only certified Kia auto parts, you can trust our dealership with keeping your vehicle in top shape. We also are your Kia tire source, so come to us whenever you need new tires for the perfect fit for your specific Kia. Whether you choose a Kia Soul, Sorento, Optima, Forte, Sedona, or other Kia vehicle, let our dealership be your automotive experts. We look forward to answering all your questions and serving your auto needs. Come see us today at our convenient location at 4301 Greensboro Ave in Tuscaloosa, Alabama.